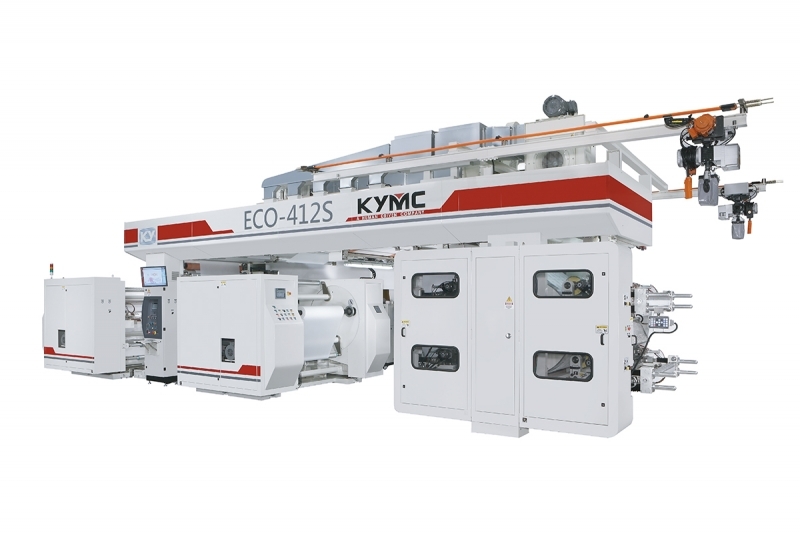 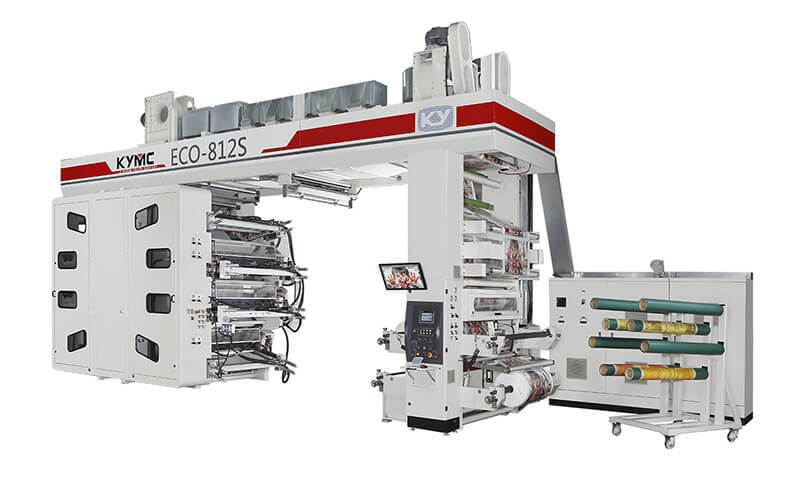 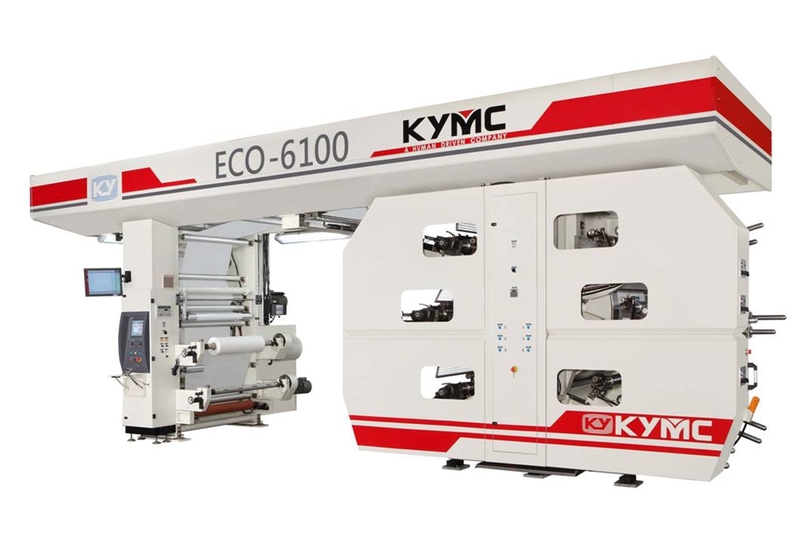 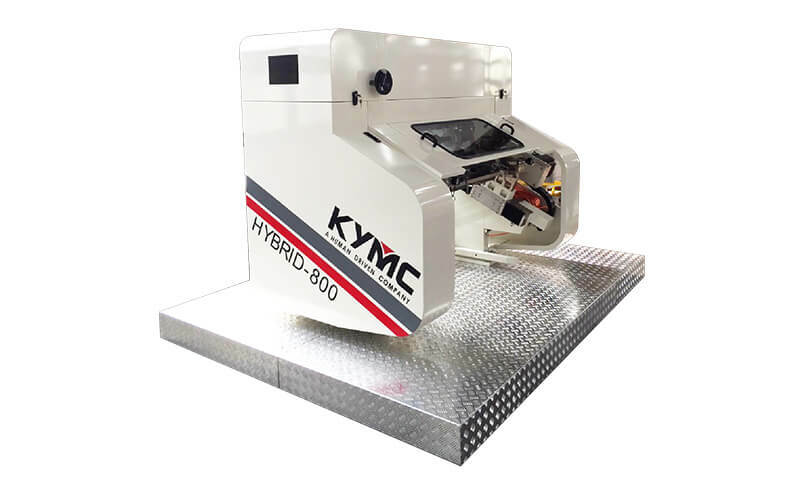 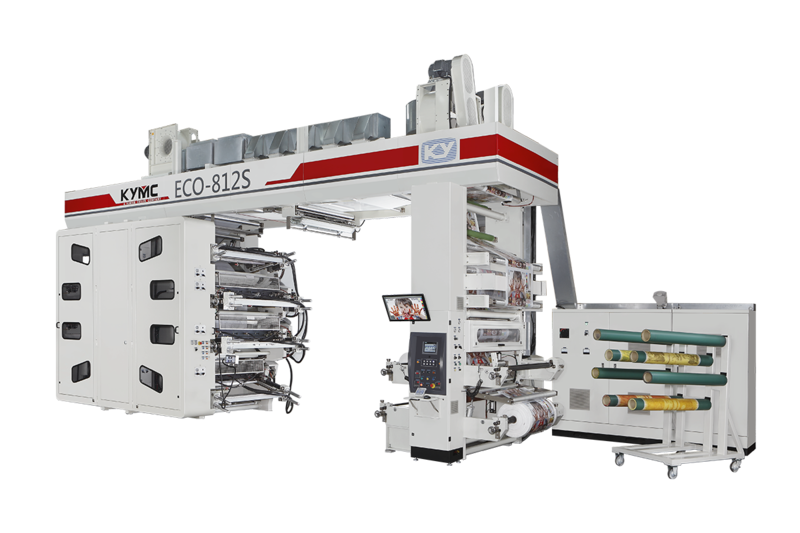 The ECO is the ideal printing press for those printers and converters new to flexo printing or looking for a low-cost central impression press and a quick return on investment. 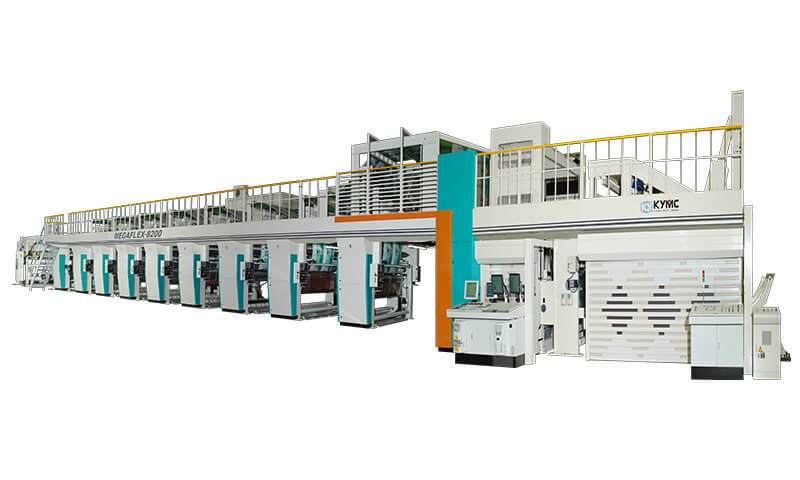 You can own the industrial standard at much lower capital investment. 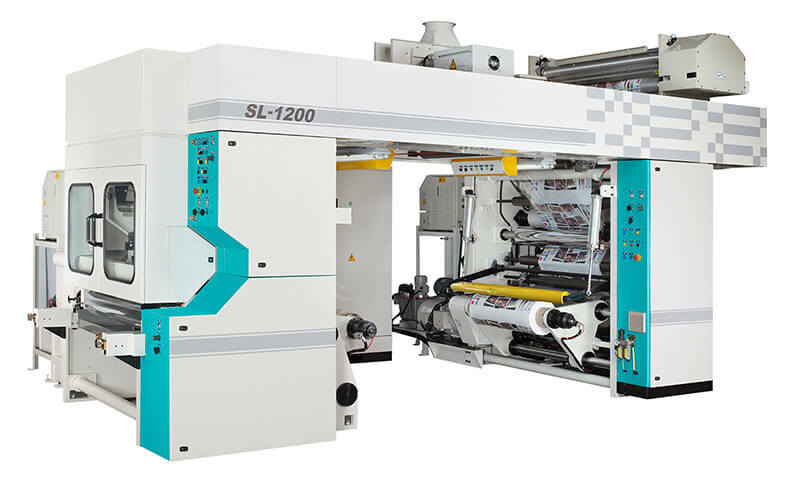 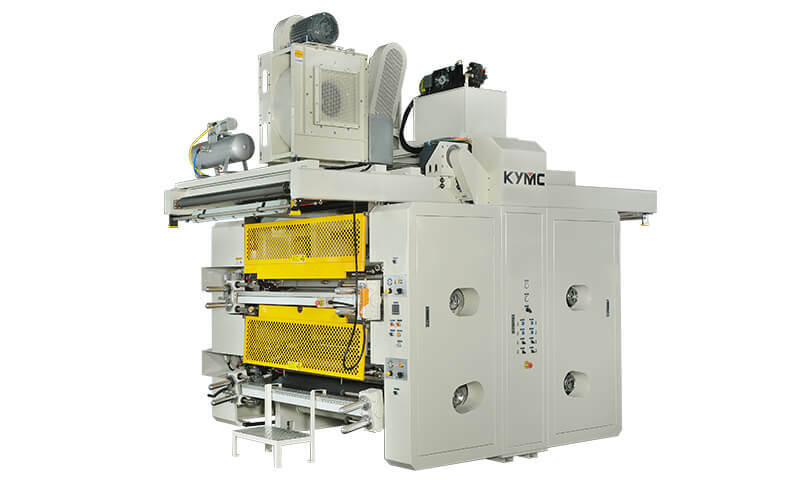 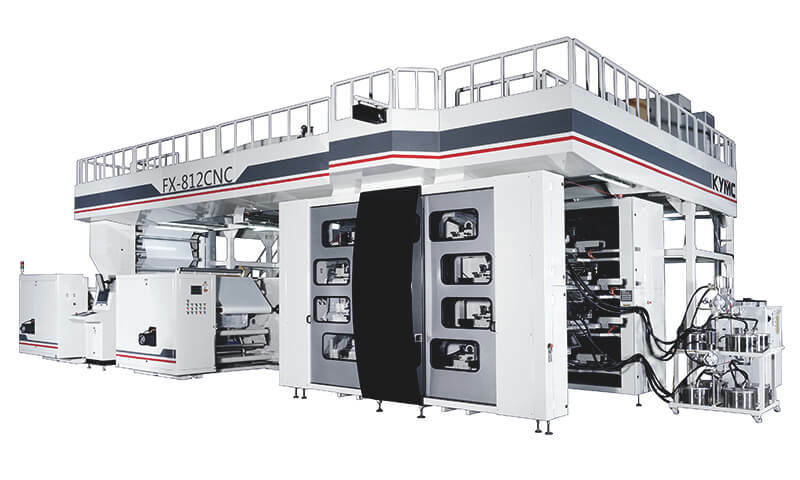 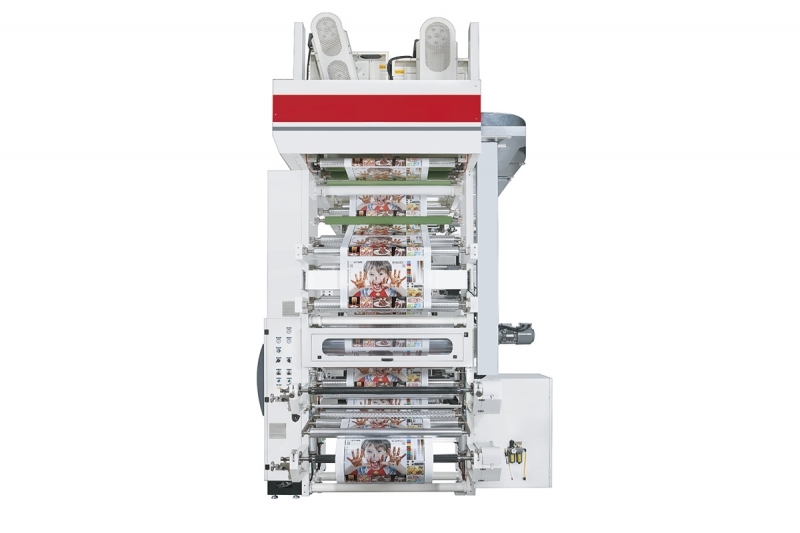 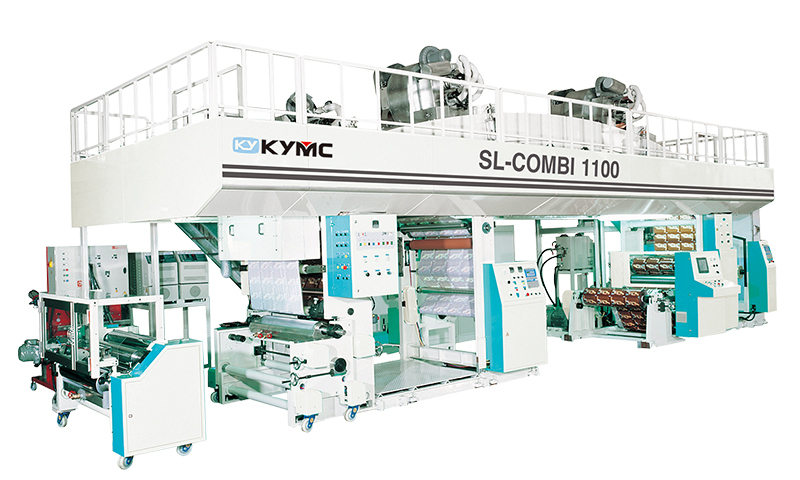 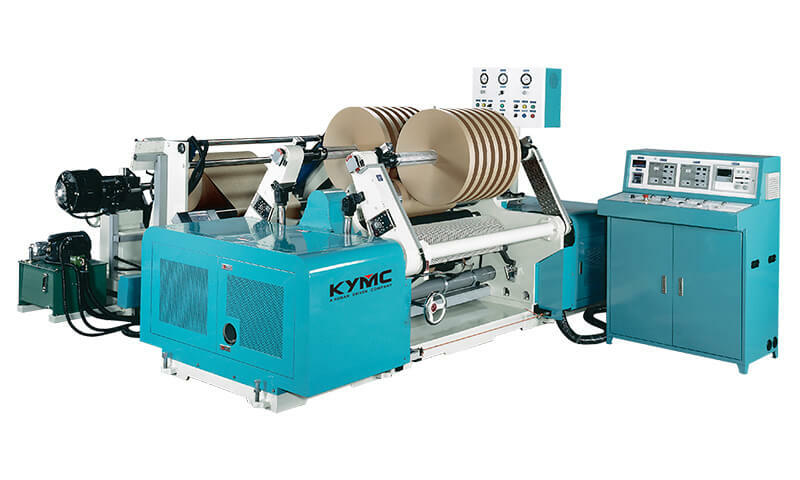 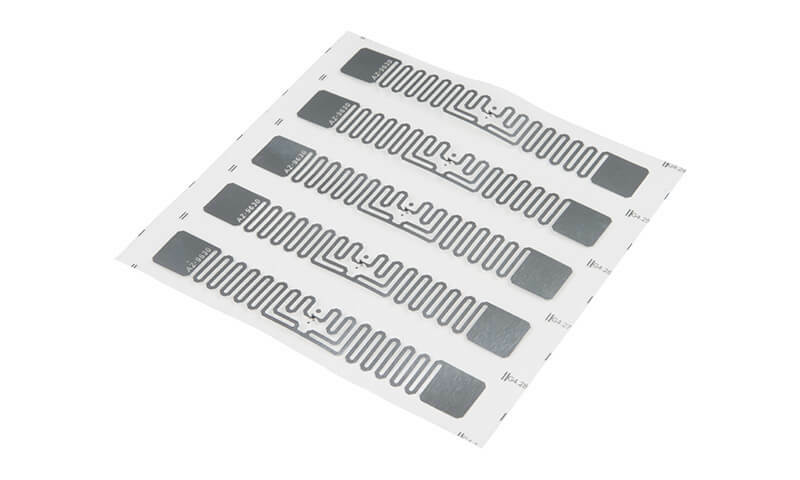 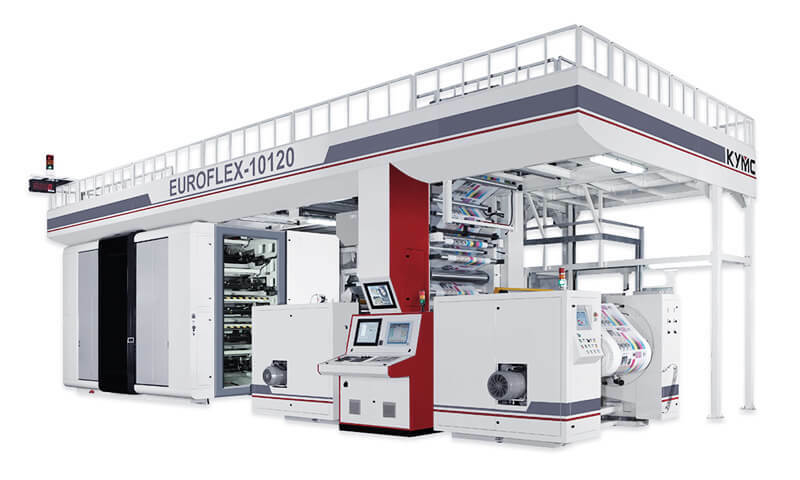 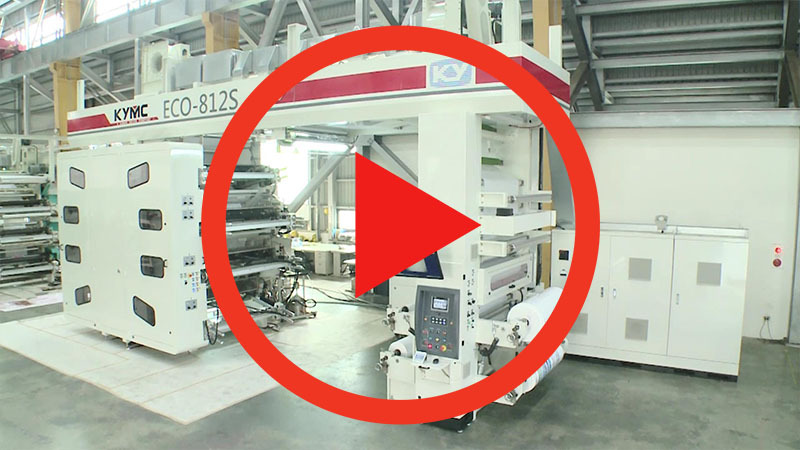 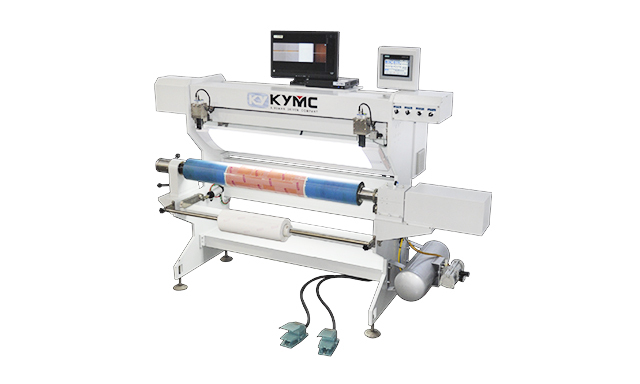 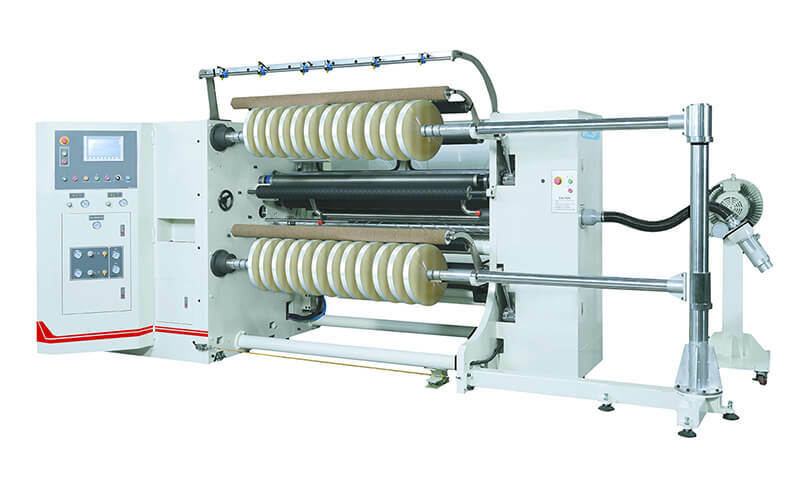 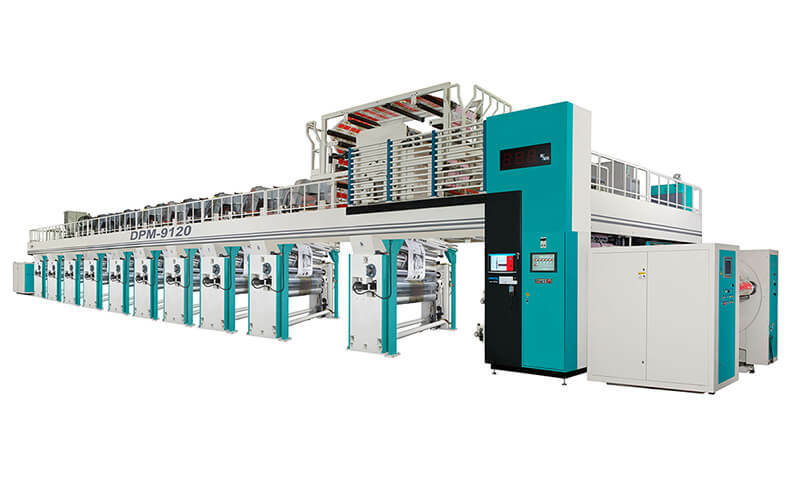 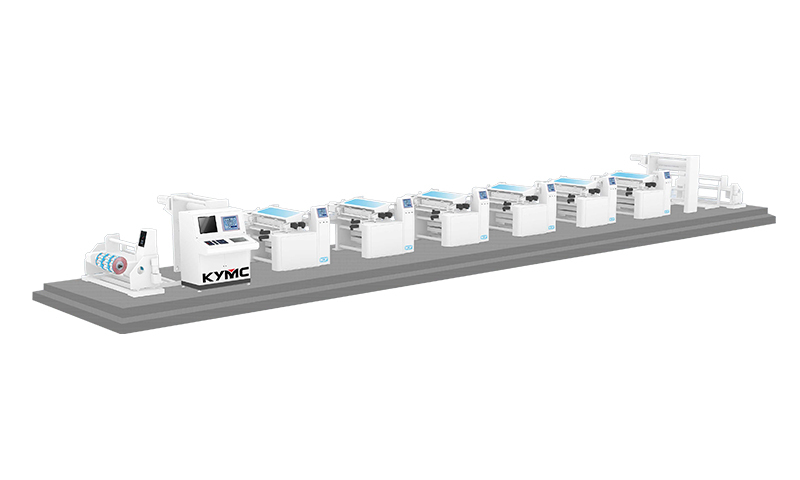 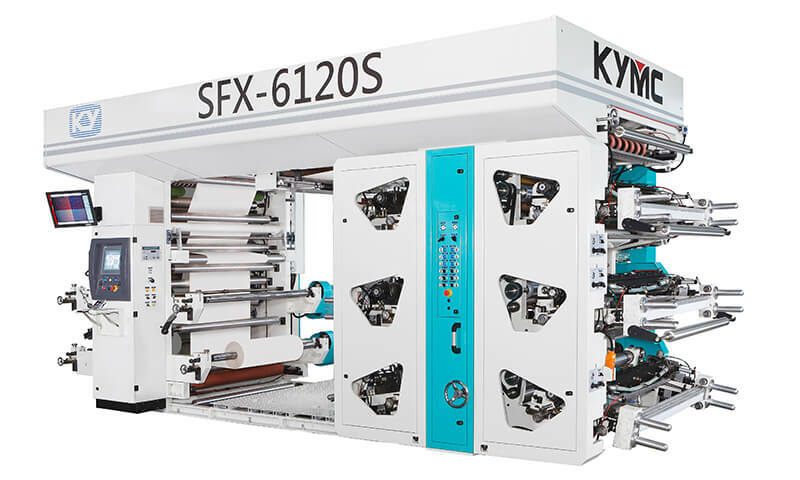 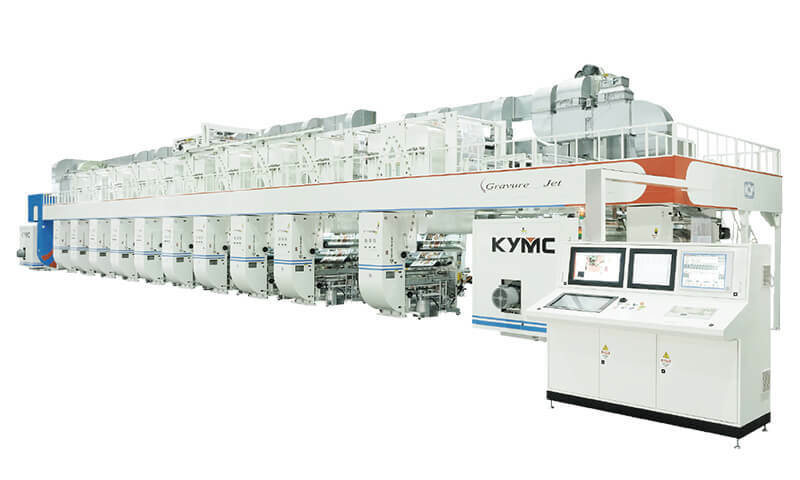 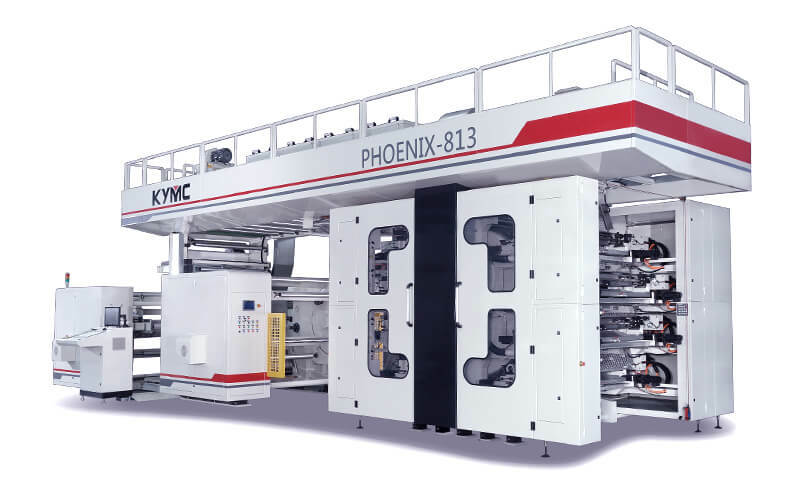 If you are looking for an introductory CI solution, this is the central impression flexo press for you to customize.